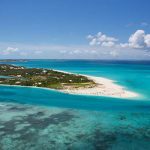 Silversea’s five-star luxury Caribbean cruises are the perfect way to enjoy this gorgeous island chain in a distinctive, unique way. 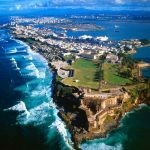 Whether you sail out from the departure port of Fort Lauderdale, Florida; San Juan, Puerto Rico, or Bridgetown, Barbados, you are sure to have a luxurious, sophisticated home aboard from which to experience the diversity of the Caribbean aboard the 540-guest Silver Spirit of Silversea. 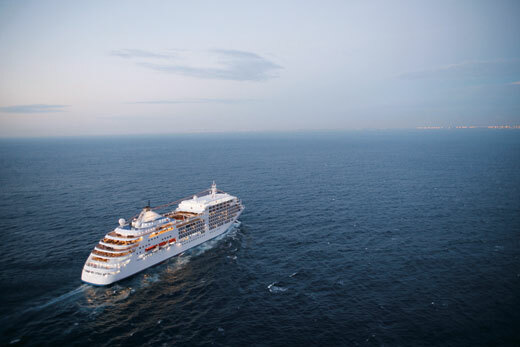 A luxury cruise around the Caribbean with Silversea encompasses a range of exciting, exotic and engaging destinations. 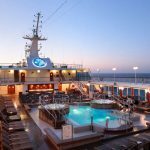 After joining the ship either in Florida or from one of the islands, your first day travelling at sea can provide the ideal opportunity to become acquainted with the ship. 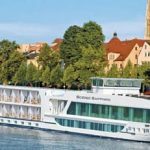 Perhaps even indulge in a spa or beauty treatment and generally relax, enjoying the cuisine and entertainment all under-written by the attentive service which is the hallmark of Silversea. Among the delightful destinations in the Caribbean which the Silver Spirit will serve to you are the Turks & Caicos Islands, Dominican Republic and exotic Tortola, in the British Virgin Islands. 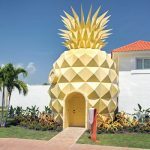 Additional visits on a Caribbean ports of call trip can include the French West Indies outpost of Gustavia in St. Barts, St. Maarten and historic San Juan, Puerto Rico. 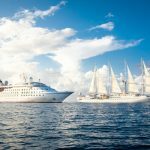 The major difference in choosing to cruise with Silversea in the Caribbean or any other destination in their extensive list of voyages is the level of service offered to guests. 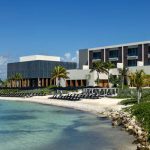 The combination of a staff to passenger ratio of near one-to-one coupled with staff training by The Leading Hotel Schools of the World combine to offer the guest a level of service genuinely a step above the norm. 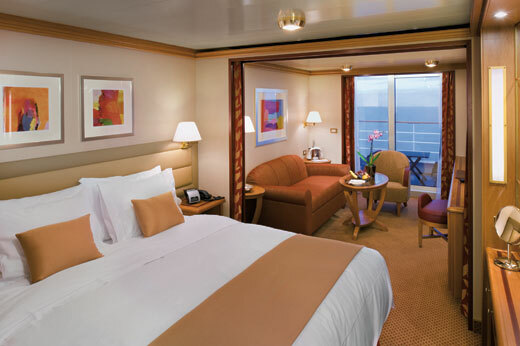 Regardless of which suite category you prefer or your choice of Silversea luxury cruise, Butler Service is offered to every guest on every Silversea luxury cruise ship. Around the world and around the clock, your butler is available. 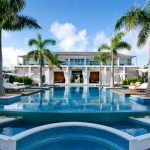 For the most exclusive suites, the butler service also can coordinate shore side activities, reservations or even your own cocktail party. 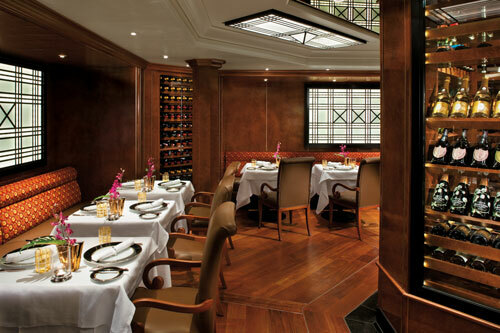 Aboard the Silver Spirit, you can enjoy Le Champagne, the only Relais & Châteaux restaurant at sea. Indulge in an evening of seasonally inspired dishes that are crafted with the finest artisan products and freshest, locally sourced ingredients available. The menu continually changes to reflect the voyage destination and provide guests with an enhanced experience of authentic regional flavor. This fabulous gustatory experience is further highlighted by Le Champagne’s intimate, elegant décor. 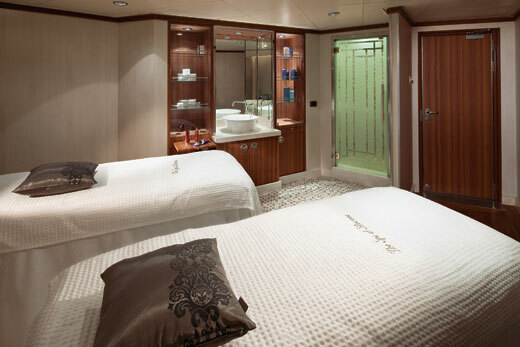 The Spa at Silversea is also a wonderful place to relax and rejuvenate. With nine treatment rooms, indoor and outdoor relaxation areas, an outdoor whirlpool, the Spa is the ideal place to indulge in a facial, massage, or body wrap. The Spa also features a ceramic-tiled Thermal Suite, an exclusive spa area furnished with heated chairs. Men’s and women’s sauna and steam rooms are ideal for relaxing before your spa treatment or after a workout.